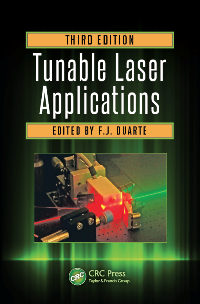 Laser Cavity Design: from miniature tunable diode lasers to large high-power, and high-energy, lasers. 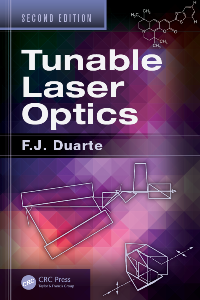 Multiple-Prism Beam Expanders and Multiple-Prism Arrays: intracavity and extra cavity. 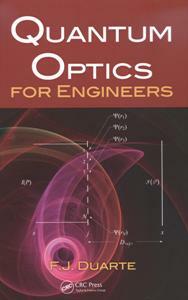 Optical Design: from components to optical architectures. Our solutions are provided either in analytical form or in graphical form as generated by our own computer programs based on first principle physics. Our designs are detailed and accurate. We can solve your problems and show you further alternatives to gain that much needed competitive advantage: contact us. Published on the 6th of May, 2015; updated on the 30th of October, 2018.